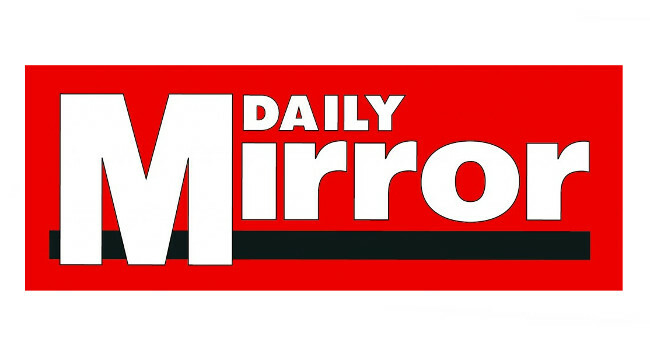 The Daily Mirror has welcomed Maryam Qaiser to the team as a features writer. Maryam will be focusing on Real Britain, the Wigan Pier Project and a new Brexit project at the paper. Maryam can be found tweeting @Journo_MaryamQ.